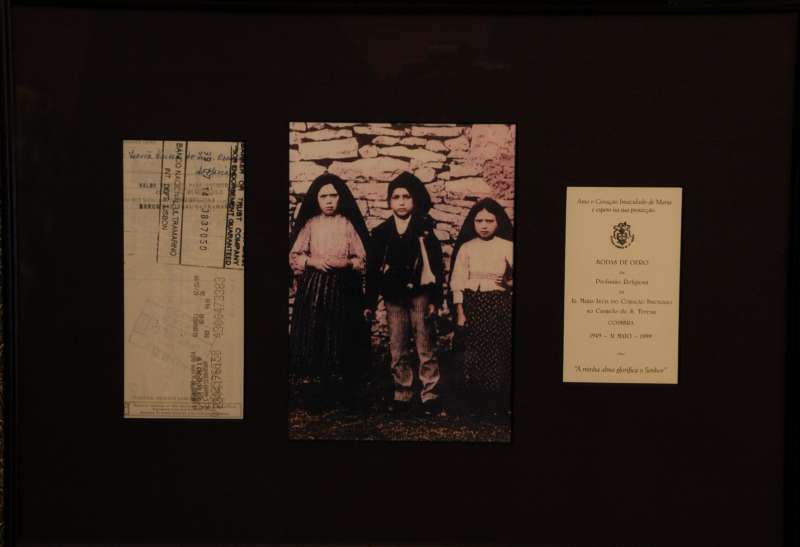 Pope Francis will canonize two of the three Portuguese shepherd children—Jacinta Marto and her brother Francisco—to whom Our Lady appeared at the famous shrine in Fatima 100 years ago. Though the Vatican has not said so yet, it is likely that he will do so during his upcoming visit to that shrine on May 12 to13. The Vatican announced today, March 23, that the pope has opened the door to the canonization of the two children when he formally recognized the second miracle attributed to their intercession at a meeting with the Prefect of the Congregation for Saints, Cardinal Angelo Amato. The two children died young, as Our Lady had told them. The third, Lucia, wrote down the three secrets of Fatima. 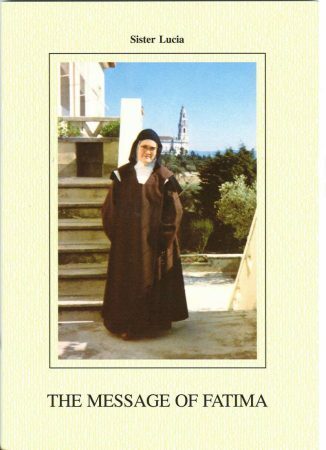 She was the only one to reach adult life, and became a Carmelite nun. Lucia was born in 1907 and died in 2005, and the cause for her beatification is now well under way. The first two secrets were a call for prayer and penance to save the world from even greater disaster and an end to World War I. The third secret, which attracted the most attention, spoke about the sufferings of the church and the assassination of a pope. St. John Paul II, who understood this vision as referring to himself, beatified the two children at the Fatima shrine on May 13, 2000, after recognizing a miracle to their intercession. On that day, the Vatican also announced that the third secret would be revealed soon after by Cardinal Joseph Ratzinger. When Pope Francis canonizes them, they will become the youngest children (apart from martyrs) ever to be recognized as saints by the church. Jacinta died at age 9, on Feb. 20, 1920, while her brother Francisco died at age 10, on April 4, 1919. Our Lady appeared to the three poor children several times between May 13, 1917, and Oct. 13, 1917. During the final apparition, “the miracle of the sun” took place and was witnessed by the children and as many as 100,000 people, media reports of the time state. Gerard O’Connell is America‘s Vatican correspondent. The check is framed with a holy card printed on the occasion of her fiftieth anniversary at the convent. The check was given to an extern nun (one who is able to leave the convent) and this same nun gave the holy card to Father Kunst. Sr. Lucia has a very strict policy against signing autographs. Father Kunst obtained this one by making a check out to her personally and delivering it to the convent where she was cloistered in Coimbra, Portugal. 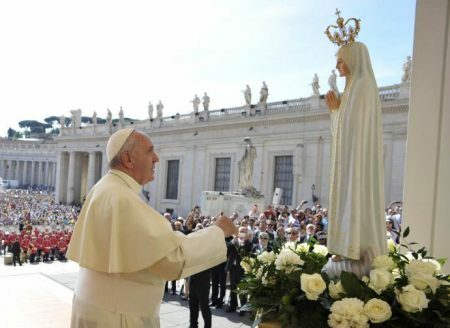 It was very difficult to have any type of connection with her because of her cloistered life and because of the many people seeking information from her, particularly about the **third secret** of Fatima about which people wanted information. Sr. Lucia died in 2005. Her cause for canonization is also under way.